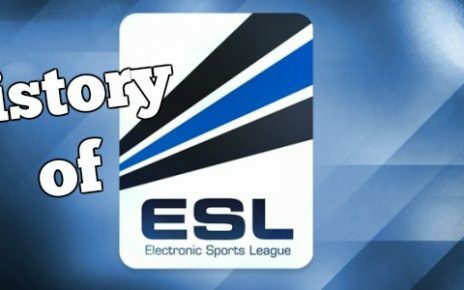 Esports has come a long way since its inception in the early 2000’s. From a very small market targeting teens and young adults in its early days, it has turned into a big market nowadays with a lot of investors and corporate sponsors. It has turned so big that it even rivals some of the major sports teams in prizes and player salaries. Gone are the days when you would think of gamers as sweaty nerds. Now, even the rich and the famous invest in the electronic gaming business since it is one of the fastest rising enterprises in the entertainment and sporting industry that you can invest your money on. With the rapid growth of eSports in general, also became the growth of betting. These two go hand in hand, bets and sporting events. Be it a boxing match, or a best of 5 series between your favorite Counter Strike team, it will always attract fans who want to bet and put their money on their favorite teams. Ever since the early days of the Colosseum, there has been gambling. Electronic gaming is just another form of those early days, somewhat like a digital Colosseum. You know the saying “Where there is smoke, there is fire”, it perfectly applies to eSports betting, with the smoke being the major tournaments and events while the fire pertains to us, the gamblers. With all the betting going around major gaming and LAN events, there are bound to have rules and regulations in regards to placing bets on your favorite teams. 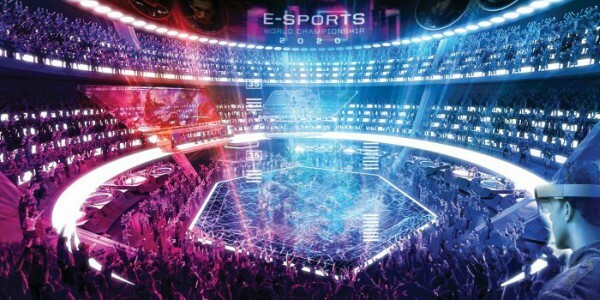 Since eSports is a global market, there are various rules and regulations that have been implemented by different countries from different regions in the world. If you are a gamer or an enthusiast and would want to place bets on your home country and would like to know the rules and regulations beforehand, stay a while and read as I will discuss the gambling regulations of different regions, so you will know if eSports betting is legal in your country. Europe has been a hotbed for a lot of eSports gambling. Well, it is a hotbed for the gaming in general, where a lot of the major organizations are based in, which compete in the major tournaments in the world. The United Kingdom is very supportive of the growing market. There are a lot of online bookies that are operating within this country, and the biggest ones even offer bets on gaming. Major events are even offered beside big name sporting events such as the Champions League and NBA matches. You need to be 18+ to be able to gamble, and as long as you meet that requirement, you are eligible for placing bets. Most of the best gaming organizations come from here. For example, Astralis from Denmark, Fnatic, and Ninjas in Pyjamas from Sweden, Ence from Finland, however, there is a stigma for eSports betting in each of these countries. Almost all form of online gambling here is illegal if it is an offshore sportsbook that offers the bets. However, if the site is not offshore, meaning it is based on the country that you live in, online bets are legal. All of these countries support offline gambling too as long as they are offered in a gambling institution that is regularized such as casinos. Only Norway is the exception to this rule as Norway does not have regulations for offline betting deeming the bets illegal. All gambling in the CIS Region is highly illegal, especially in Russia, where only several bookies have the license to operate online. However, players get to circumvent betting here by skins gambling, which is also illegal. The only reason skins gambling became rampant is that there is no regulation for it as it is a very hard currency to track. Another way to circumvent the regulated gambling in this region is by betting with cryptocurrency, another form of money that is very hard to track. Another continent where gaming is very rampant. A lot of the developers and companies reside in this side of the world. Aside from that, there are also a lot of major organizations located here, such as Cloud 9, Team Liquid and Optic Gaming. However, there are rules and regulations in here as well. Just like in the UK, placing bets online here is legal, be it offshore on onshore sites. These regulated bookies are supported by the government as well as long as they meet the rules and regulations set by the US government. Even offline bookies that are regulated accept eSports bets just like in casinos in Las Vegas. As a gambler, you must meet the minimum gambling age of 18 for you to be able to place wagers. Skin bets at one point were legal in this country and it has attracted a lot of minors playing the game to gamble their skins. Up until Valve dropped the ban hammer and the cease and desist on a lot of these bookies, which a majority of them are based in the United States, skin bets are now considered illegal and should be a deterrent for minors who wish to gamble. Canada shares the same age requirements and the offshore and onshore policies as that of United States. The only difference between these two countries is that the Canadians do not have the luxury of trying the offline part as there is lacking regulated bookies in Canada. Also, their casinos do not offer electronic gaming as a gambling option, thus Canadians missing out on this experience. Similar to the UK and United States, as long as you meet the minimum age requirements for placing bets, then you would be able to place eSports wagers. There are also a few offline bookies that offer electronic gaming odds. However, there is somewhat of a black market of unregulated bookies here, both offline and online which specialize in skins, which is highly illegal. 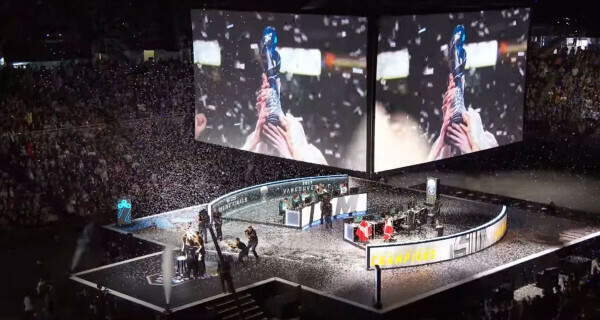 Asians have been deemed as the first who really revolutionized eSports and gaming in the early 2000’s with South Korea leading the way and paving the way for the platform’s popularity with their StarCraft players. There are various rules and regulations for wagering in this region as well. Offline and online wagering is highly illegal in China, even if it has some of the best gaming organizations in the world such as TyLoo, Wings, EHome, Invictus Gaming, and LGD to name a few. Online bookies have been blocked and cannot be accessible by the Chinese citizen and the offline method is highly regularized. If any Chinese citizens decide to try to place wagers for their favorite teams, the best way to do it would be to go to either Hong Kong or Macau, which are Chinese territories but have a way more lax regulation in regards to gambling. Wagering here is very supported just like some of the Western European countries. Online esports wagering is legal in all of these countries, with a lot of options for gamblers to choose from, offshore on local bookies. In Japan, they even offer specific offline venues where people could go, watch their favorite teams play, place their wagers, eat and drink all at the same time. In South Korea, if you are a very good gamer, you even get support from the government. That is how supportive these Asian countries are. All of these countries have adopted various wagering policies, but one thing is similar. All of the bets must go towards offshore bookies as it is illegal to own an online bookie system within their own countries. However, for brick and mortar places which are regularized such as sports bars or casinos, then that is legal. Only it is in Singapore that offline bookies are illegal as well. Minimum age of 18 must be met if you are going to enter the premises of these brick and mortar places and also when trying to bet online. Just like in the CIS region and also in China, wagering in eSports is highly looked down and illegal in these parts of the world. People who get caught gambling even will incur jail time. However, people can circumvent these by going to the European side of Turkey and place their wagers there as the policies on the western side of Turkey is somewhat adapted to the European policies. These two countries have very similar policies regarding wagering. They are also similar to their British and American counterparts by offering both options, offline and online wagering. However, Australia most likely supports onshore wagering as they have their own regulated online bookies to choose from, just like in the UK. India has to settle for offshore bookies as their option for onshore bookies is few and far in between. Just like the other countries that legalized gambling, the minimum age requirement must be met. 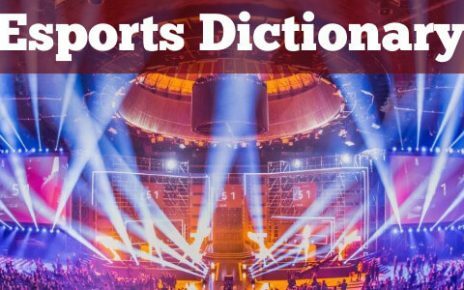 Hope that this article will help you to know more about gambling regulations and help you to decide if esports betting is legal in your specific country. Good luck! 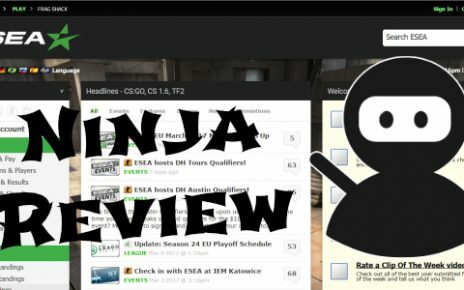 ESEA Matchmaking CS:GO Service Review – Subscribe? Yes/No?